Over the weekend, I saw a friend who was around my age driving a BMW to a lunch meeting. Knowing his background and current working history, I immediately knew that he was definitely stretching himself. On top of that, he recently also bought a private condominium with his other half. Of course, I didn’t blurt it out. A finance professional would say call this, “Being severely over-leveraged“. Assuming they didn’t inherit the money or have rich parents of course (haha). Here’s Li Ka Shing with a cheap Casio wristwatch for good measure. Fun fact, he’s also the richest man in Hong Kong. Financial lingo aside, I will share with you why Net Worth, being a personal number (and often taboo subject) is a critical number to get right from the start, and an easy way to get started. TL;DR: Why Is Net Worth Important? Now that we established that there’s always more than meets the eye. It’s important to know some practical reasons you should spend some time discovering your ‘Number’. Knowing how much Liabilities you have determines the amount of “Life insurance” you will need. Because in the event you pass away, you’ll transfer your debts to your loved ones, and you definitely do not want them to be in that situation. It gives you an idea to know how much and how long a timeframe you need to accumulate to get out of a debt position. Knowing when your liabilities become assets (are crucial). One common one is a home loan that most Singaporeans take up upon graduation and starting a family. And beyond that making a private property purchase to hold for capital appreciation. This method takes you probably 1 to 2 hours. Skip below if you want the 5 minutes approach. It’s really that simple! 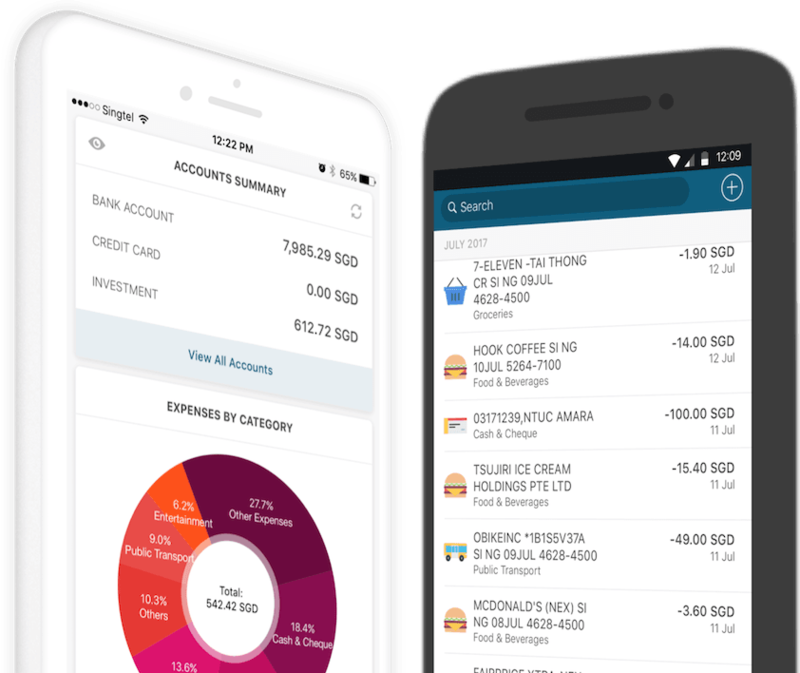 In 5 to 10 minutes, you’ll be able to get a quick snapshot of your finances and money. For things like Insurance, for example. If you don’t want to make it overly complicated and wish to exclude it from your net worth position, remember to indicate here and uncheck this! Have you figured out your net worth?